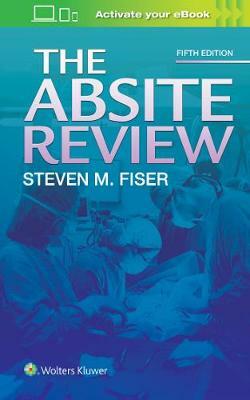 Fiser?s ABSITE Review was the first preparatory book written in outline style and surprisingly continues to be the only book of success in the market written in this style (most are Q/A). All facets of the test are covered, from basic science to clinical knowledge in general surgery as well as the surgical subspecialties. Employing the high-yield, telegraphic memory-prompting style, the fifth edition again presents dozens of illustrations and algorithms depicting important concepts in full color.